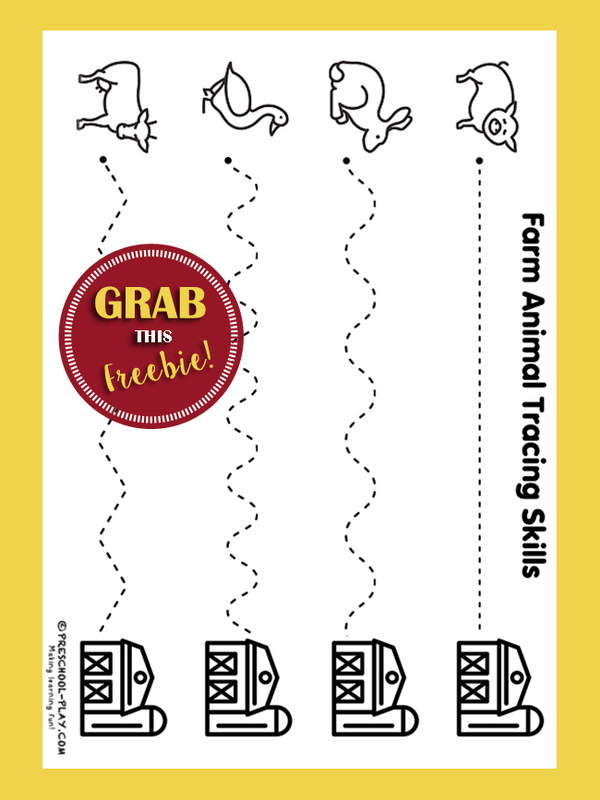 Help the animals get to their barns with this fun tracing printable. Lines inclue one straight, big hills, small hills, and one zigzag. 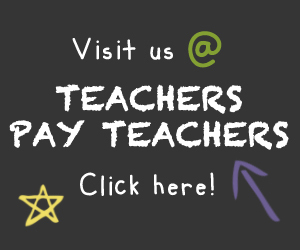 PreK children should also be working on their pencil grips (tripod grasps) during this activity. This sheet goes along with our Farm Animal Scissor Skills and our Farm Animal Beginning Sounds pages. Be sure to grab those, as well! 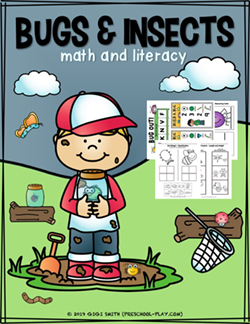 Download the Free Farm Animals Tracing Skills Sheet.